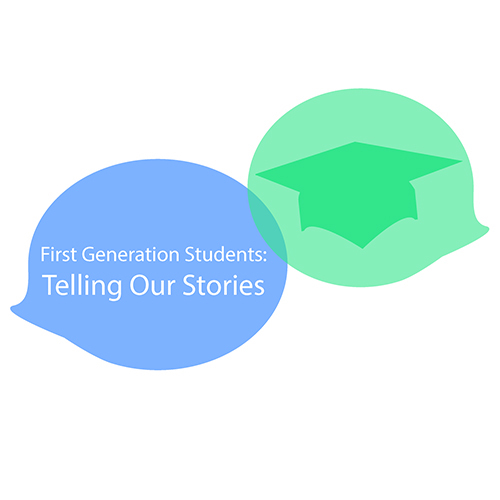 We’re at the half way mark of our Crowd Funding campaign to launch our project of creating and curating First Generation Students’ Digital Stories. After an amazingly successful first week, we doubled our goal. As of this moment, we’re well on our way to achieving that new more ambitious goal with the support of almost 100 generous souls who have donated $5, $50, and sometimes much more. We’d love to blast past this new goal, too, to more fully cover the actual costs of the project. We are beyond excited that this project is going to happen. We’d love for you to be a part of of this adventure. More information here.